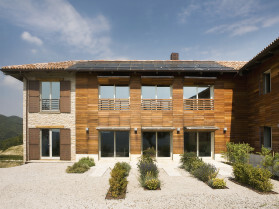 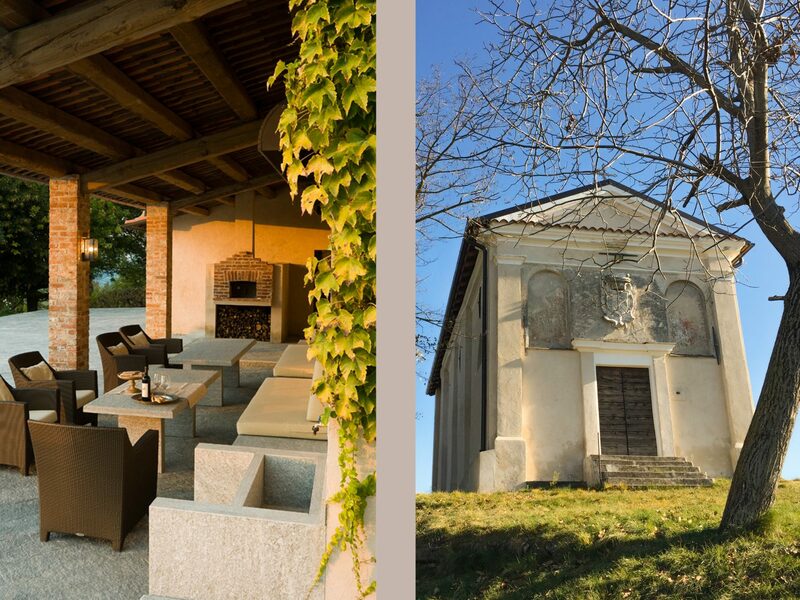 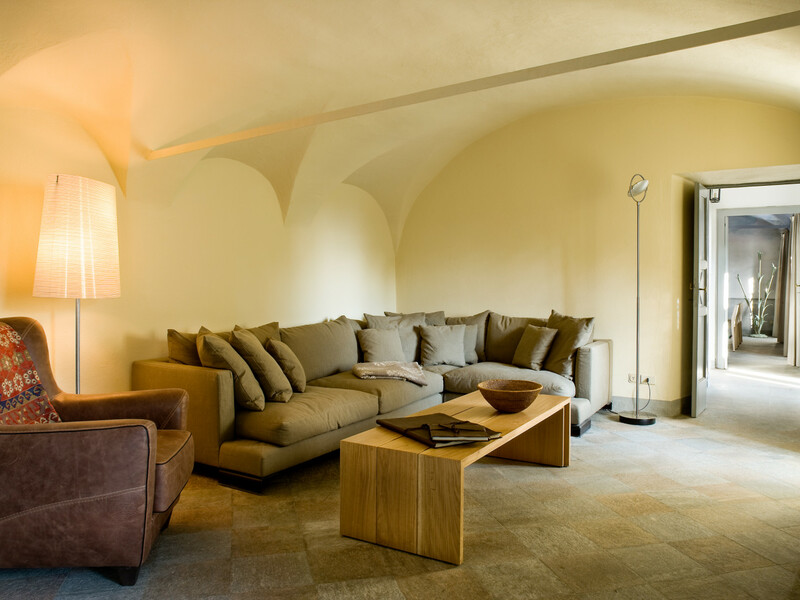 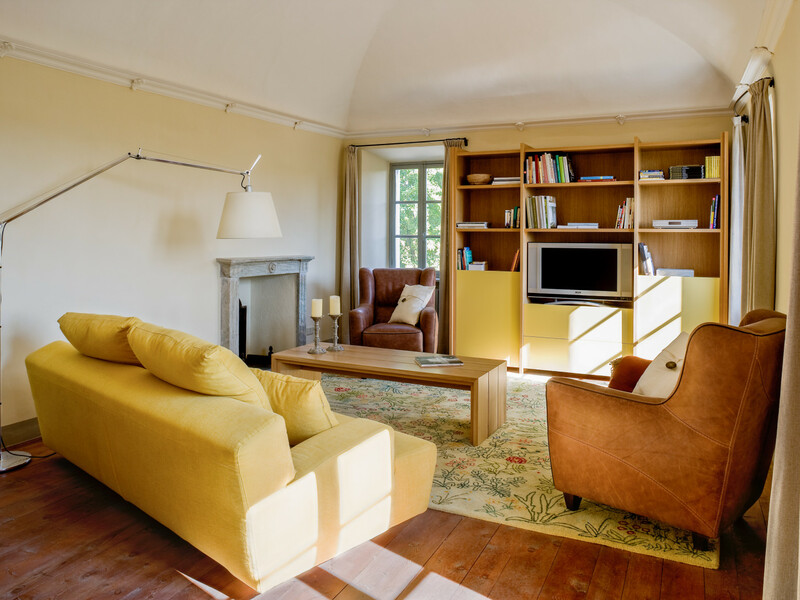 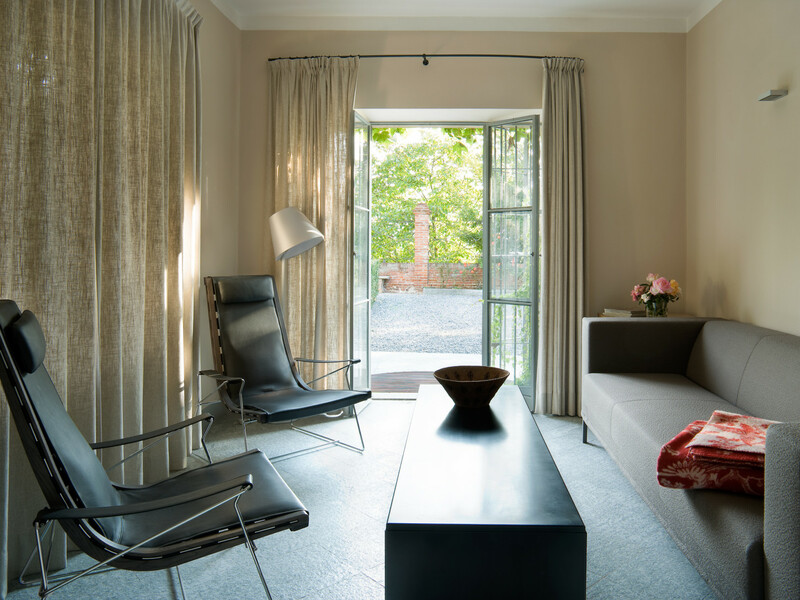 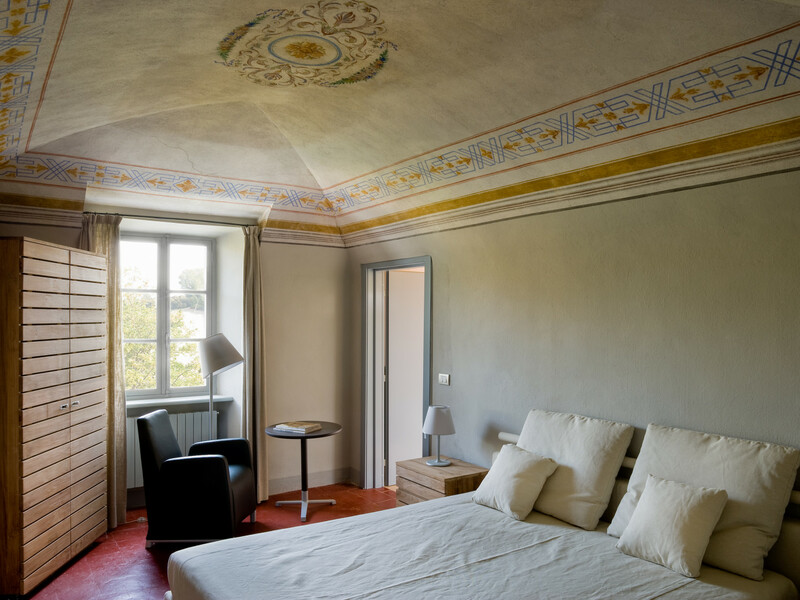 The complete renovation of a historical building of the eighteenth century in the Piedmont region in Italy was done, preserving the original features of the house, leaving the exterior envelope of the house almost untouched. 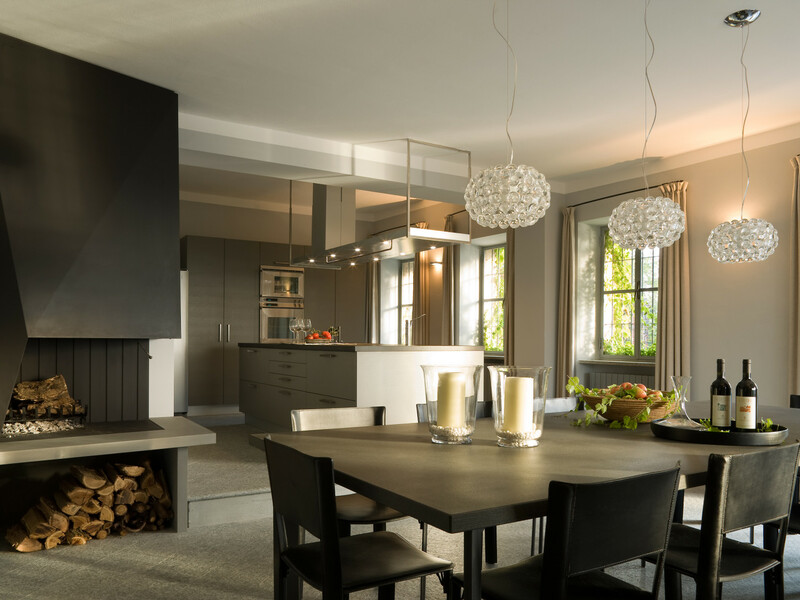 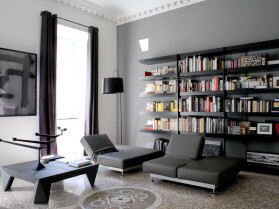 Substantial structural work was done to satisfy the new functional requirements for the interior distribution. 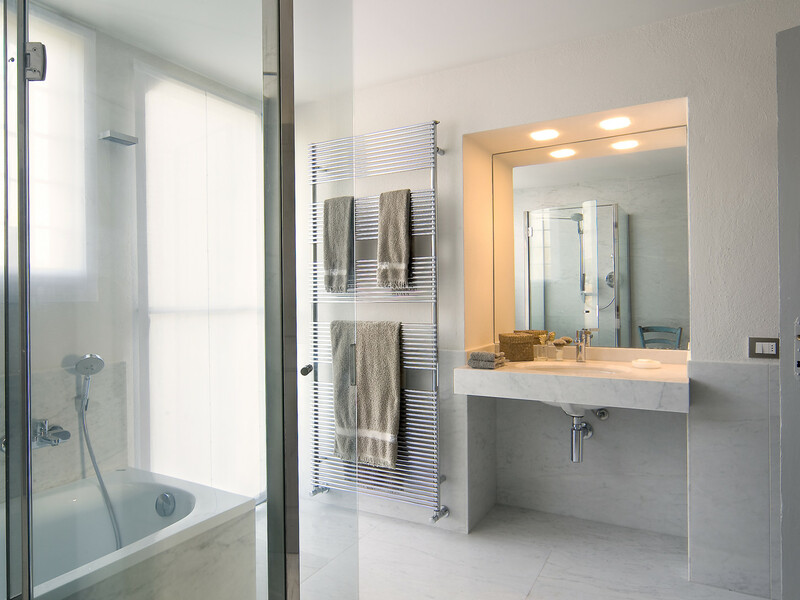 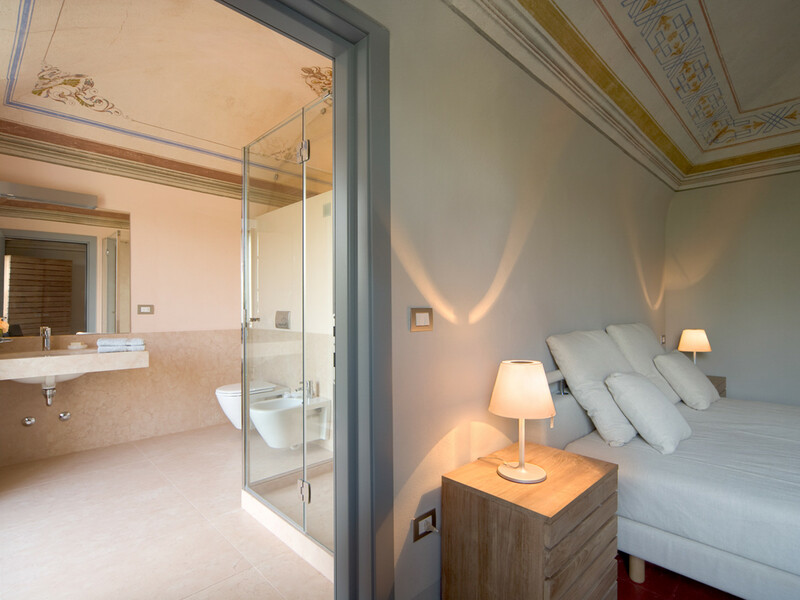 New bathrooms were added to provide living comfort, keeping simplicity and stylistic refinement. 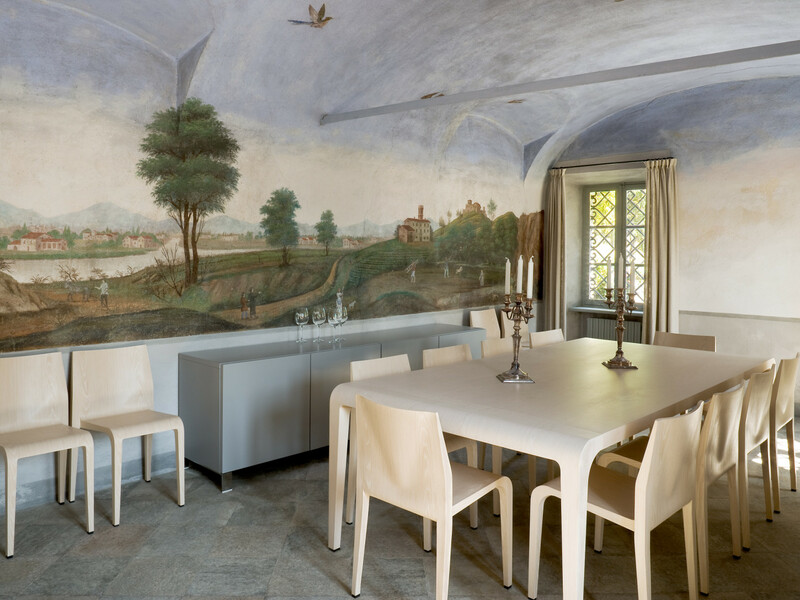 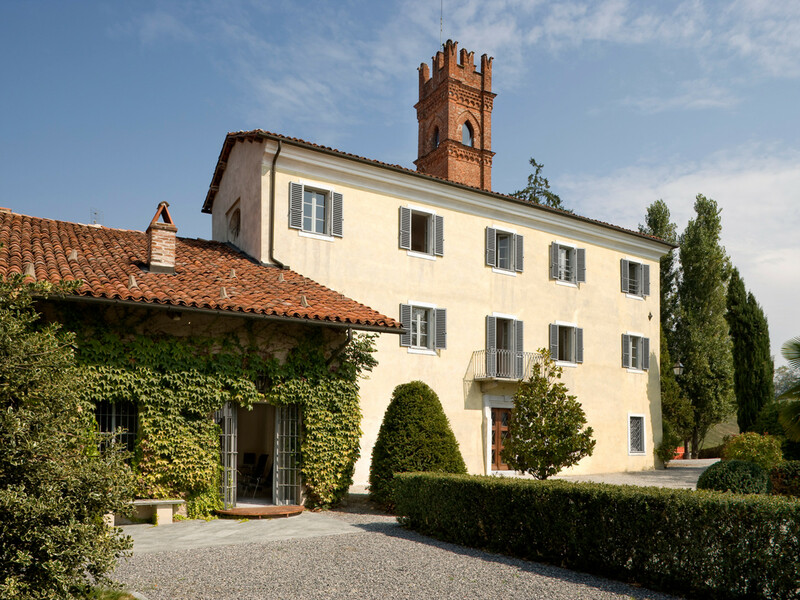 In order to underline the difference in styles, the kitchen and wine tasting room located in the more recent part of the house, were designed in a more contemporary way, while the original fresco on the walls of the dining room. 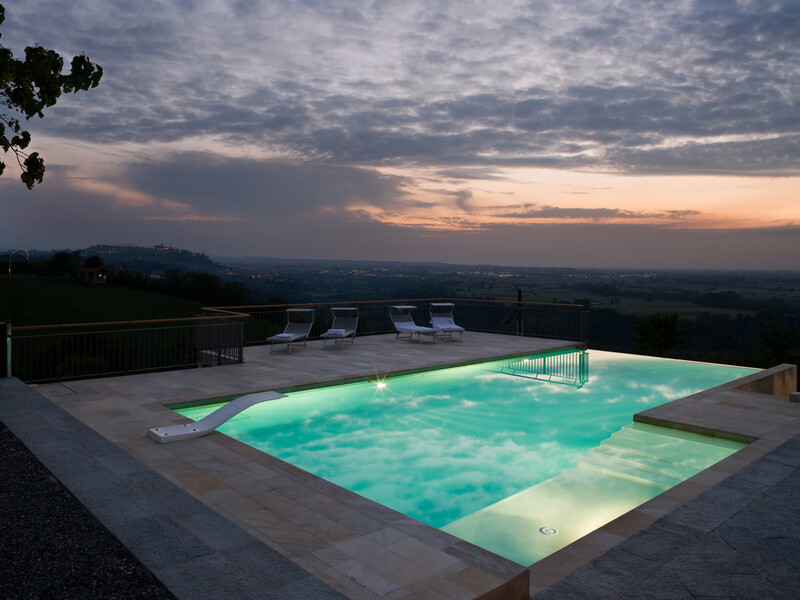 A swimming pool was designed as an extension of the house in the surrounding landscape, taking advantage of a natural slope.